There are many reasons why people might choose to purchase second hand watches and second hand jewellery. The obvious incentive is the ability to gain access to a prestigious luxury item on a reduced budget, but that is not the only motive. A previously owned item holds memories which are specific to its former owner, and certain people enjoy the feeling of history that has become attached to an older watch or piece of jewellery. 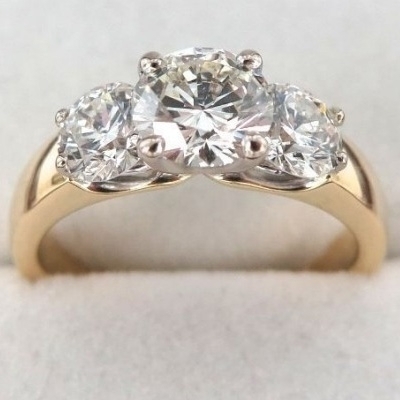 As well as the appeal of ‘heirloom’ pieces, second hand watches and second hand jewellery may allow buyers to purchase a particular model or style of jewellery that has since been discontinued, so the benefits of pre-owned luxury creation can be manifold. Another reason for purchasing second hand watches or jewellery comes from the inherent value of these items. All high end watches and jewellery items are crafted from the finest materials according to the most meticulous of procedures and, when well cared for, they can remain unblemished almost indefinitely. Rolex watches are an especially prominent example of a brand name that holds its value extremely well. The style of Rolex has always remained very consistent, despite new innovations from the brand, and so a second hand Rolex watch will look very similar to a new timepiece. This means that a currently esteemed timepiece can often be gained from a second hand supplier, and its value will undoubtedly remain undiminished for years into the future. At Banks Lyon, we have specialised in supplying some of the most in-demand watches and jewellery for many years, and we extend this same policy of peerless customer service to our second hand jewellery as well. We are able to offer a full range of second hand timepieces from celebrated manufacturers such as Rolex, Omega, Cartier, TAG Heuer, Breitling, Gucci and Raymond Weil, as well as bracelets, charms, cufflinks, earrings and pendants from a variety of similarly respected brand names. Our selection of second hand watches and second hand jewellery will be evolving on a constant basis, so feel free to contact us if you would like to place any specific requests. 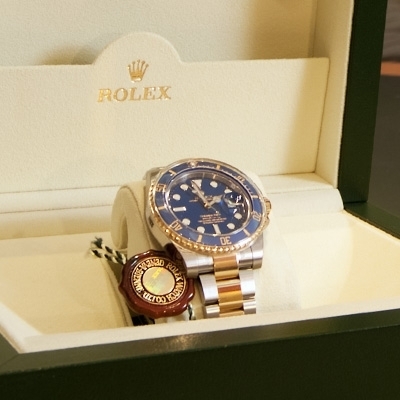 All of our second hand products are quality checked and guaranteed to the same first class standards as our brand new luxury watches and jewellery, so you can always remain confident in the authenticity and performance of your purchase. Our unmatched customer service has been honed over decades of successful trading, so look no further than Banks Lyon to meet your needs.